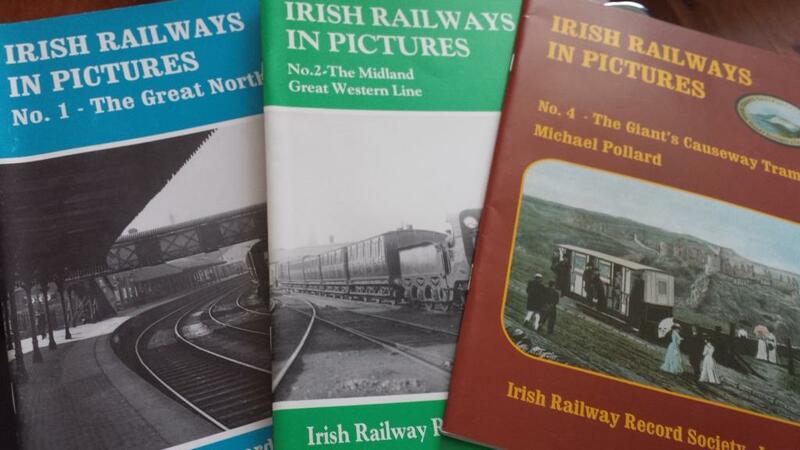 These little books are available in the cheap bookshop in Castle Court belfast. A couple of quid each. I have the GNR and MGWR editions myself, recommend anyone who is in the shop pick them up. Some really excellent photographs which are both interesting and useful for those wanting to model lesser known steam era prototypes and the like. Yes they are well worth it. Great photos.